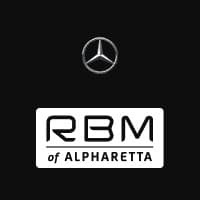 If you are considering a New or Certified Pre-Owned vehicle, you owe it to yourself to test drive a Mercedes-Benz. The seamless combination of style, functionality and affordability make them stand out from the pack. Discover for yourself as you shop our wide selection of in-stock vehicles. Outstanding offers are available to qualified buyers, and may be combined where applicable. Ask us how many offers you qualify for.